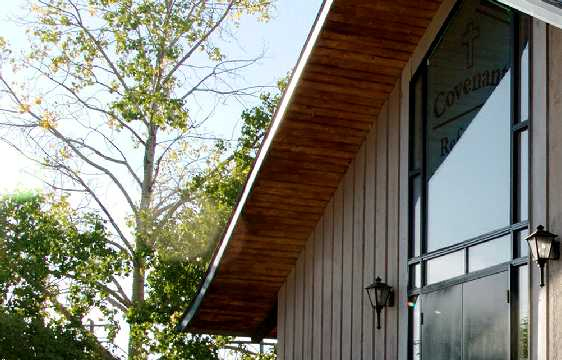 After being unorganized for several years, the Covenant Reformed Church of Grande Prairie (AB) is once again an organized congregation in the United Reformed Churches of North America (URCNA). Rev. William Van der Woerd, who has served the congregation for the past five and a half years, explains that the church’s council resigned in 2006. But prior to that, office-bearers arranged for the council of the Orthodox Reformed Church of Edmonton, AB, to provide care for the remaining members of the congregation. That long distance oversight concluded on December 30, 2012, when two elders and a deacon were installed in the Grande Prairie congregation. Rev. Van der Woerd conducted the installation service with Edmonton elder Peter Wright in attendance. 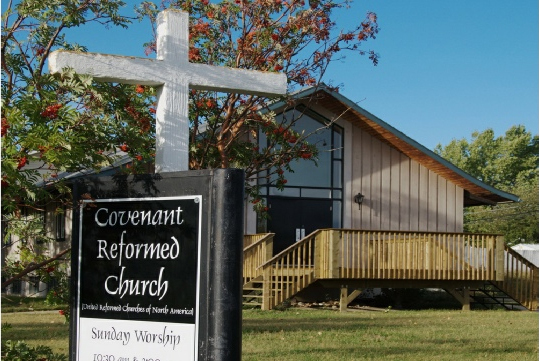 The Covenant Reformed Church of Grande Prairie again became an organized URC congregation. Rev. Van der Woerd accepted Edmonton’s call to serve the Grande Prairie group in 2007. The congregation now consists of seven families and seven singles for a total of 30 members. 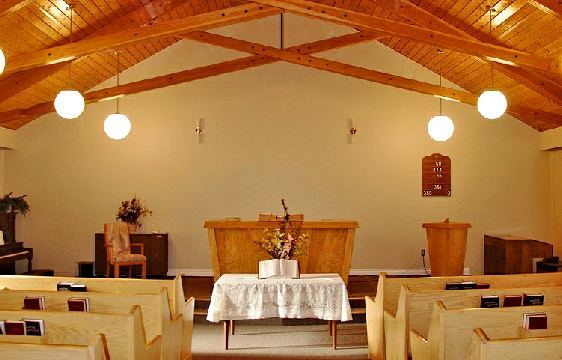 Worship services are held at 10:30 am and 3:00 pm each Sunday at the church, located at 10803 94th St. in Grande Prairie, AB. The above article by Glenda Mathes appeared on page 11 of the January 16, 2013, issue of Christian Renewal.